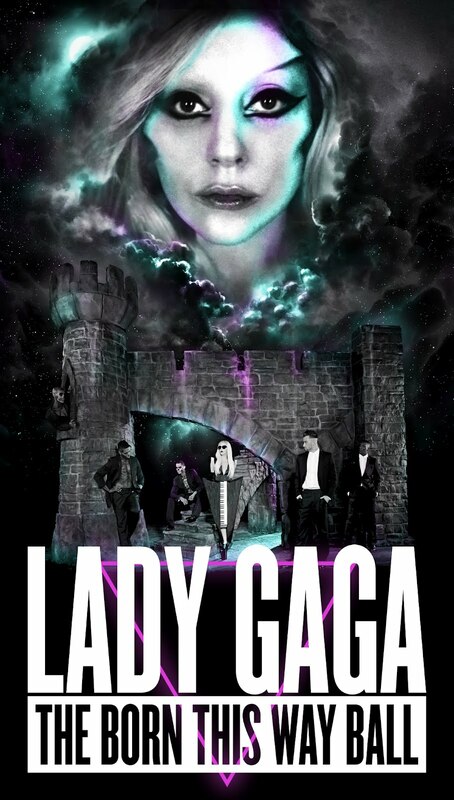 The Born This Way Ball is the upcoming third concert tour by American recording artist Lady Gaga, in support of her second studio album Born This Way (2011). The tour will consist of 110 shows in Asia, Australia, and later Europe in August 2012, followed by Latin America towards the end of the year, and then North America beginning in January 2013 and running into March. Live Nation Global Touring/Live Nation U.K. The Monster Ball Tour is the second concert tour by Lady Gaga to promote The Fame Monster, her sophomore album. The tour was officially announced on October 15, 2009, after her joint concert tour with rapper Kanye West, titled "Fame Kills", was suddenly canceled. 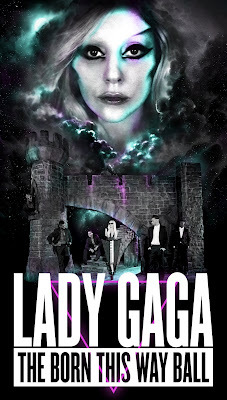 Described by Gaga as "the first-ever 'pop electro opera'", The Monster Ball Tour began four days after the release of The Fame Monster.